After the massive success of the Millennial 20/20 London Summit in April, we are pleased to announce the Asia Pacific Summit in Singapore at the ArtScience Museum for a 2 day event on September 7th and 8th. The Summit focuses at a unique time in industry, where large and small businesses are dealing with a more complex and ever-evolving consumer that requires them to think of innovation, disruption and technology as key components of their future. The way the consumer wants to shop, interact with retailers and brands, consume content and make payments are evolving and Millennial 20/20 aims to address this like no other event series has done before through a curated experience of multiple conference stages, immersive and experiential showcases and organised networking experiences. 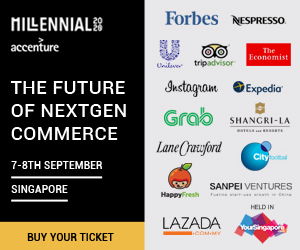 The Summit on 7th and 8th September in Singapore will look into the future of nextgen commerce from the perspective of a digitally savvy consumer with a micro-focus on key pillars that include Retail, Marketing, Mobile, Payments, Video, Social, E-Commerce, CRM, Advertising and Big Data. The Multiple conference stages are run with industry specific tracks including Travel & Hospitality, Food & Beverage, Fitness & Sport and Fashion & Beauty. 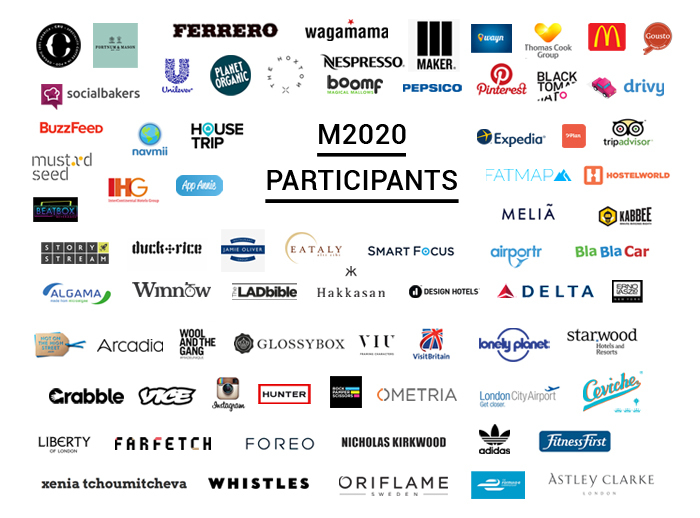 Sizeable yet focused, Millennial 20/20 brings all industries together with leading international and regional brands, retailers, and personalities alongside the world's most exciting and disruptive start-ups. For further information and the latest speaker line-up visit www.millennial20-20.com.